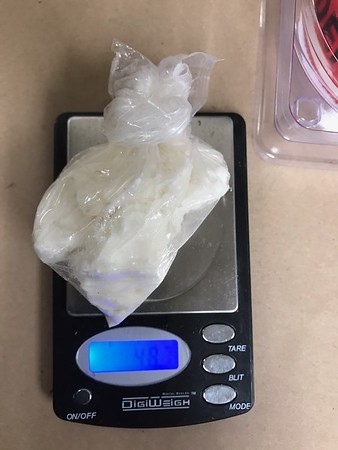 SOUTHINGTON - A local woman has pleaded not guilty to drug charges after police allegedly found her in a vehicle with more than 500 baggies of heroin and nearly 50 grams of crack cocaine. 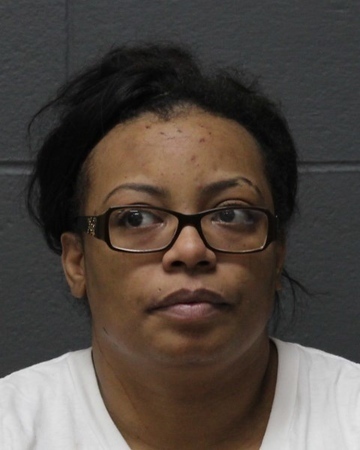 Shawnya Watson, 34, appeared Thursday in Bristol Superior Court, where she pleaded not guilty to one count of possession of narcotics with intent to sell and two counts each of possession of narcotics and possession of narcotics within 1,500 feet of a school. Her case was continued to give her time to get a lawyer. According to police, Watson was found Jan. 6 after officers responded to the report of a driver slumped over the wheel inside a vehicle, in the area of Darling and Flanders streets. Watson was the only one found in the vehicle. While helping Watson, police said, officers saw marijuana on the floor of the vehicle. They then saw baggies consistent with heroin packaging. 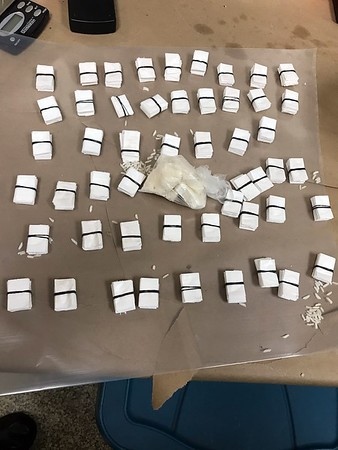 In total, police said they found 504 baggies of heroin and 48.7 grams of crack cocaine. Watson was taken to an area hospital to be evaluated. She was arrested the next day. Watson is free on $100,000 bond. Posted in New Britain Herald, Southington Herald on Thursday, 21 March 2019 19:08. Updated: Thursday, 21 March 2019 19:11.